Photo by John Towner / Unsplash. Bookmark this handy list of design-centered Parisian hotels for under $200 a night. 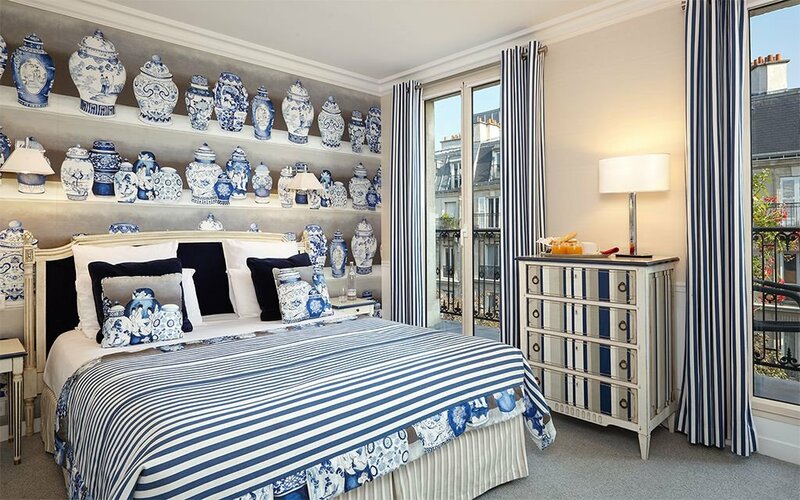 Staying in a well-appointed pied-à-terre in Paris can be a dreamy affair. But it can also be an expensive one. The cost-conscious intent on experiencing the City of Lights aren't flat out of luck. 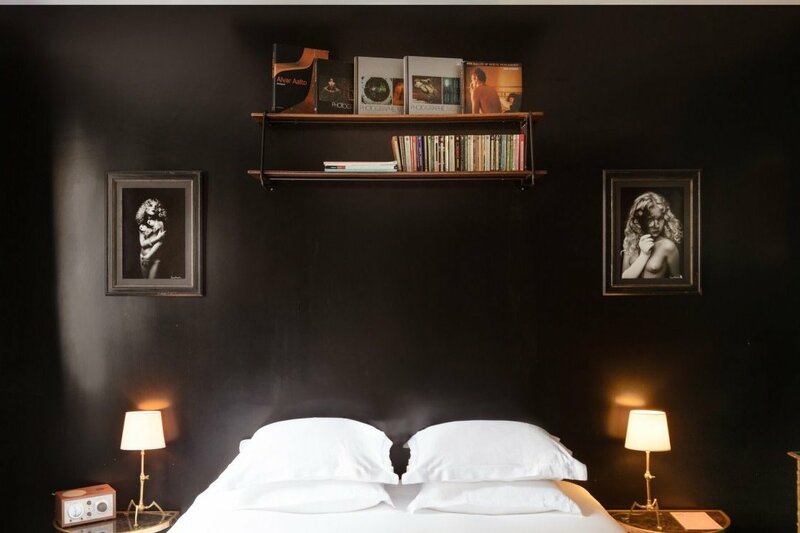 These affordable Parisian boutique hotels start at under $200 a night and deliver on style, service, and amenities without weighting too heavy on the wallet. Photo courtesy of Grand Pigalle Hôtel. The first hotel from the team behind the Experimental Cocktail Club bars (look down as you're climbing up the gorgeous spiral staircase for custom martini-inspired patterns) is filled with mid-century modern furnishings (brass lamps, geometric wallpapers) and boho vibes. Of the 37 rooms, opt for the 05 line for Montmartre views. 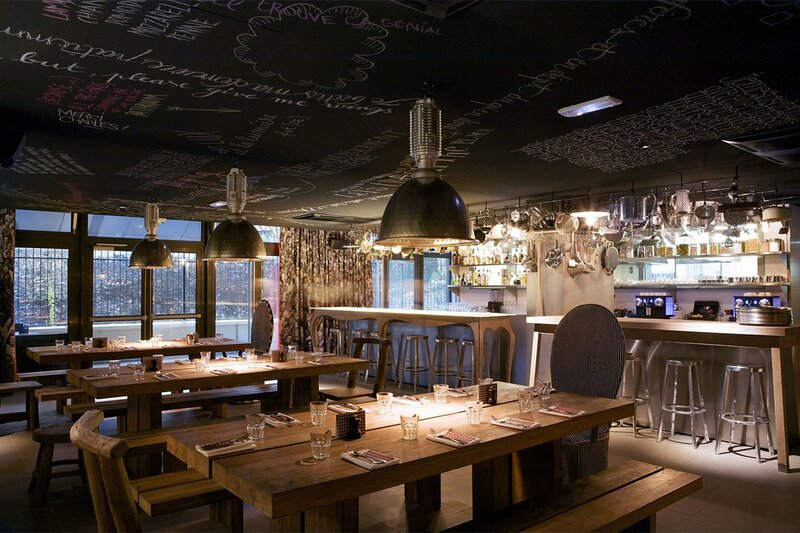 Photo courtesy of The Hoxton Paris. 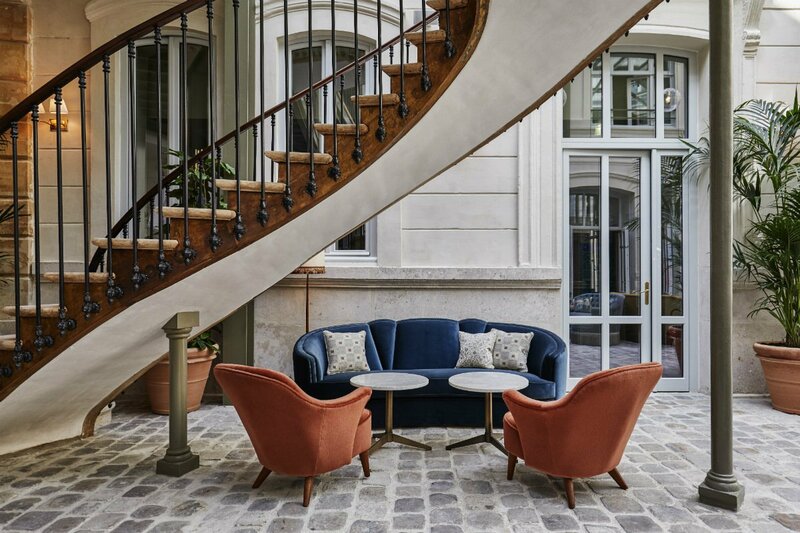 Not many stylish, millennial-friendly hotels make a point of incorporating 300-year-old architecture into their design aesthetic, but — perhaps because this is Paris, where history is always present — Hoxton Paris did. 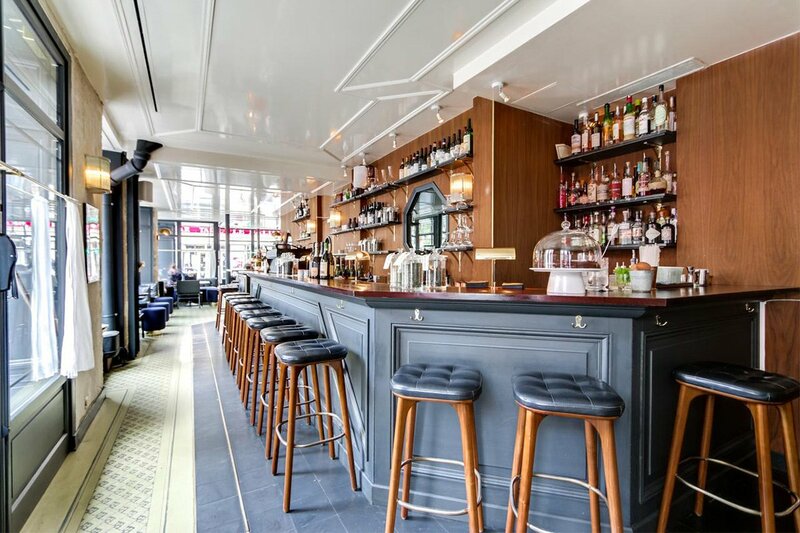 Shabby chic and functional design tinged with nostalgia comes courtesy of Monaco-based design agency Humbert & Poyet and the global, members-only Soho House group. Photo courtesy of Hôtel Providence. 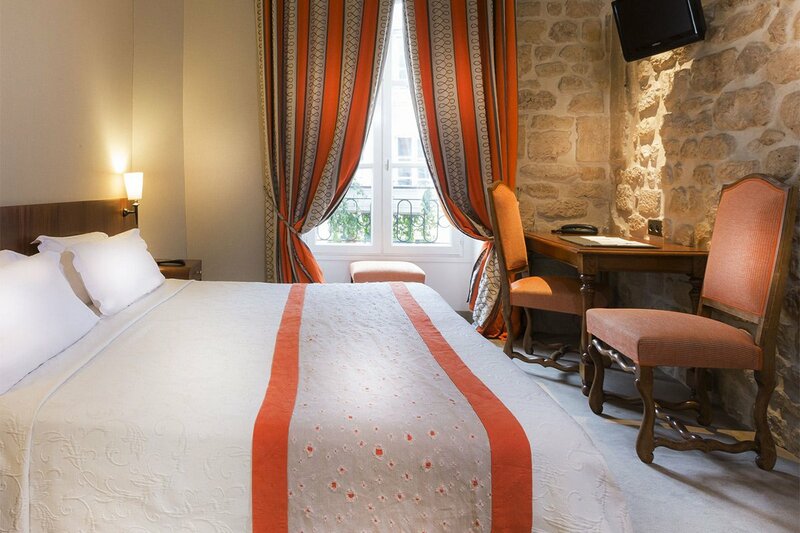 Built in 1854 and recently refreshed by Parisian architect Philippe Medioni with marble mosaics and vintage accents, the cozy 18-room upper Marais hotel along Canal Saint Martin is a great base for discovering the up-and-coming 10th arrondissement and galleries in nearby Beaubourg. The lobby fireplace is especially inviting in cold months. Photo courtesy of Mama Shelter Paris. 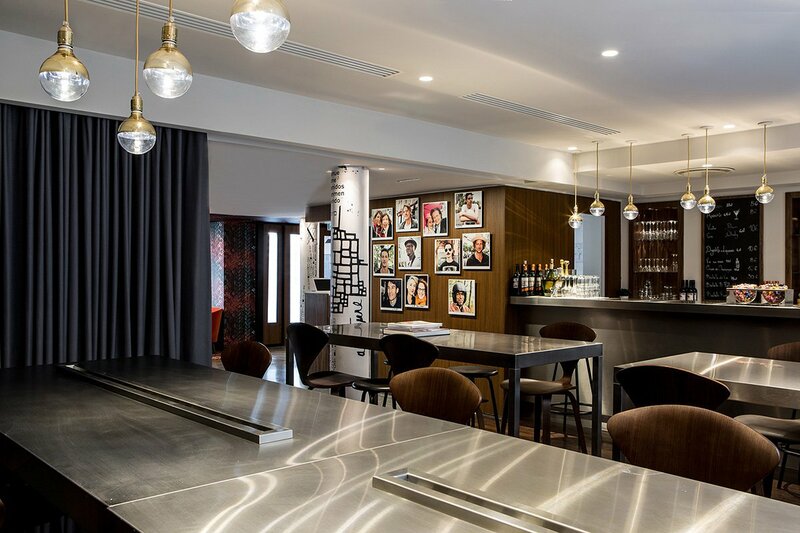 The fun-loving boutique that introduced Paris to Phillipe Starck design brings a cheeky vibe to the city’s formerly industrial, distinctly untouristy St.-Blaise neighborhood. Rooms are compact and comfortable, but the happening ground-floor restaurant and lounge, decked out in graffiti and the occasional bird cage light fixture, is the place to be. Photo courtesy of Hôtel Paradis. 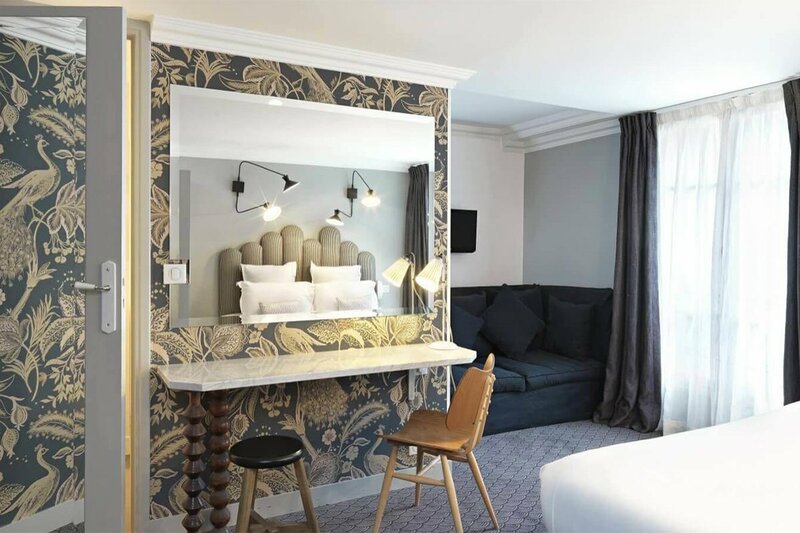 The reasonably priced hotel is stylish, fun, and in a great location in the cool 10th near Opera Garnier, Montmartre, and Gare du Nord. 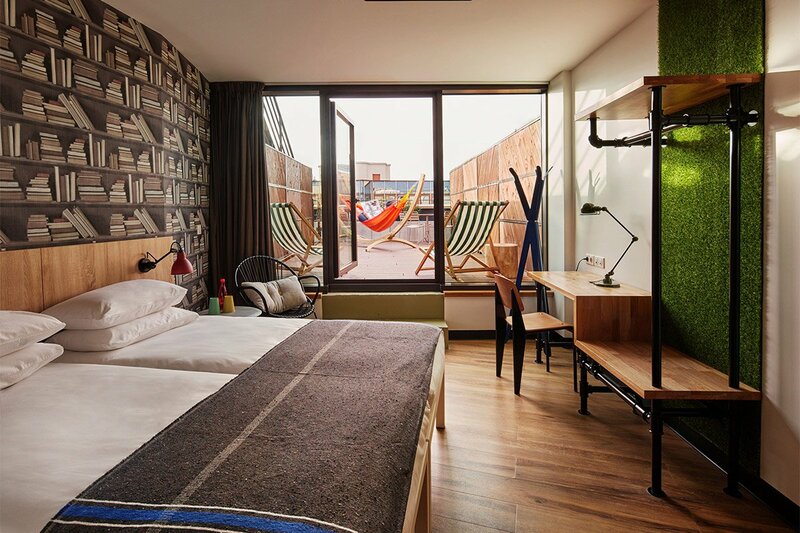 An alternative is its equally cool sister hotel, . Photo courtesy of Le Général Hotel. 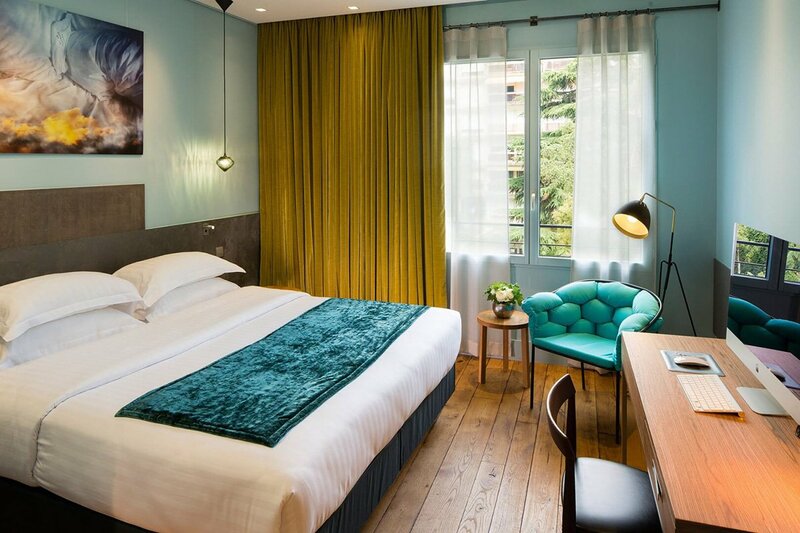 Hip boutique hotel designed by Parisian architect Jean-Philippe Nuel comes at a surprisingly affordable price. Great for people with more style than money. Photo courtesy of Hôtel de Nice. 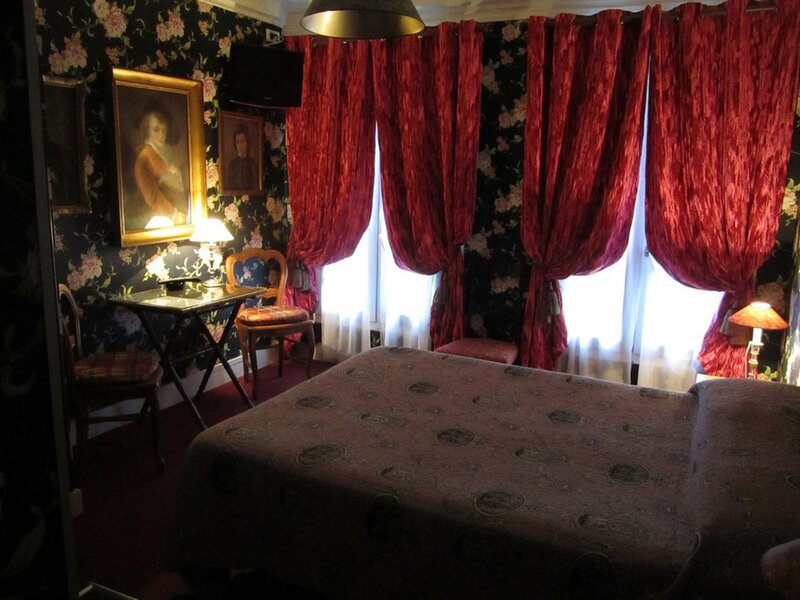 Small, family-run hotel on lively Rue de Rivoli with a B&B vibe, kitschy decor, and a buzzing café scene. Request room 25 for its view over the square du Bourg-Tibourg. Photo courtesy of Generator Hostel Paris. 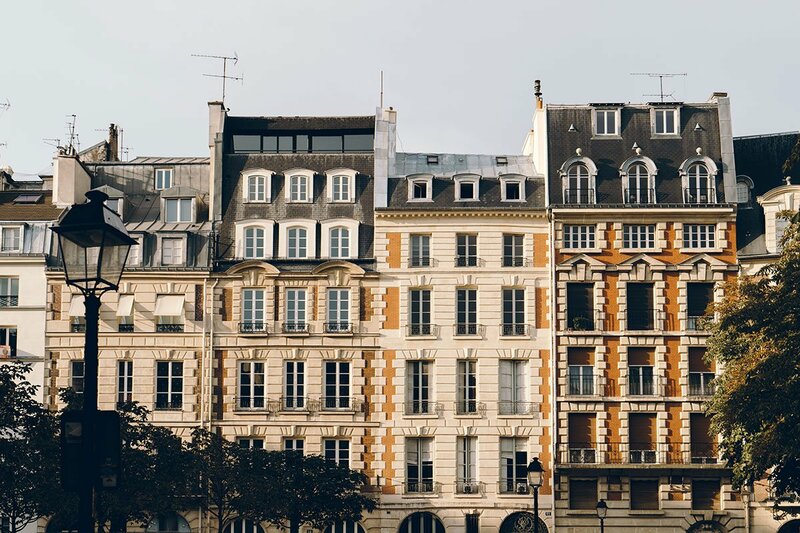 Clean, minimalist private rooms, some with terraces, offer an affordable option for the young at heart near Gare du Nord and charming Canal Saint-Martin and Buttes-Chaumont Park. Moroccan-inspired furnishings, a beautiful rooftop bar, and a train-themed underground bar with a dance floor make this place feel like the set of a Parisian art-house film. Photo courtesy of Hôtel Amour. 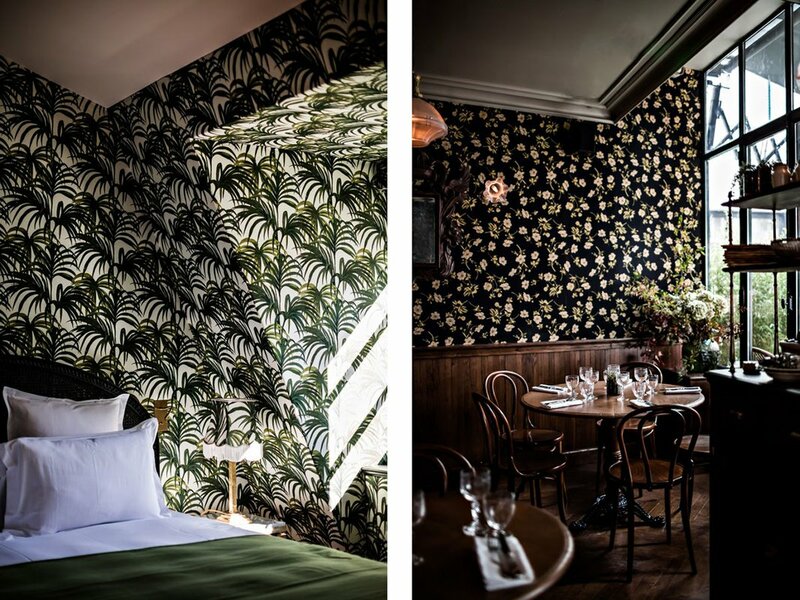 Artsy hotel created by nightlife impresario André (of nightclub Le Baron). Outrageous décor includes lime green walls, purple-tiled bathrooms, and a Terry Richardson photo of a male couple in crotchless Batman and Robin costumes. This hotel is not for the faint of heart. in the 10th is André's newest project and just as edgy. Photo courtesy of La Belle Juliette. This boutique number, created by French designer Anne Gelbard, is a tribute to Juliette Récamier, a celebrated 19th-century Parisian beauty. Amenties include in-room iMacs, free WiFi, and a notable spa. Photo courtesy Le Relais Saint-Jacques. A small, traditional hotel filled with antiques on a scenic, tree-lined street. Extremely well priced, especially considering amenities like free WiFi and a central location. Photo courtesy of Hôtel Odéon. Like being a houseguest in an old French manor. It’s all beams, plaster, and sloping staircase. There are few amenities and the rooms aren't enormous, but they are cozy, comfortable, and pristine.